National builders award winning Jasmine plan - rooms for everyone! 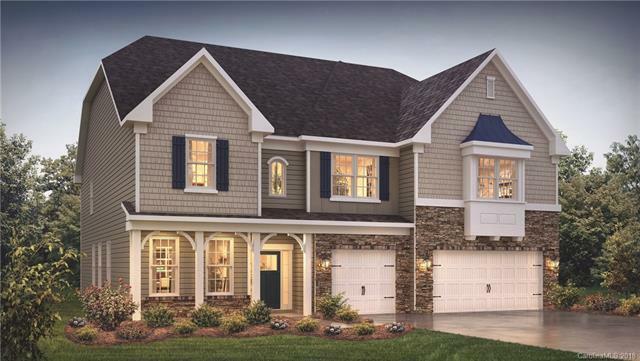 New construction built in desirable Millbridge, voted best community in NC by the NC Home Builders' Association! The amenities center is worth the visit-large clubhouse, pool, lazy river, fitness center, basketball courts, walking trails and much more! 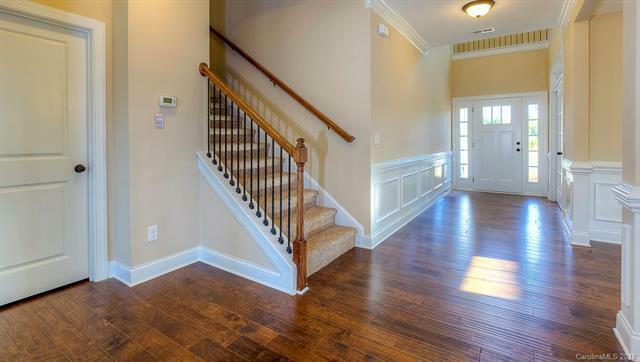 Our homes are nicely appointed with elegant trim package, hardwoods, granite, tile, large master on the main floor & much more! 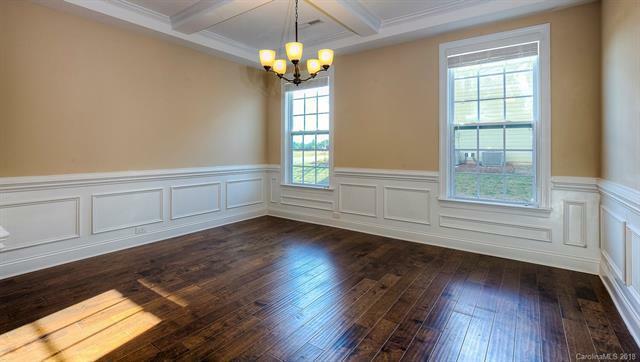 18 x 20 rec room - 10 ft ceilings on the main floor & 9 ft on the 2nd floor - The memory point in this home is the two story family room with an 18 ft stone face fireplace! 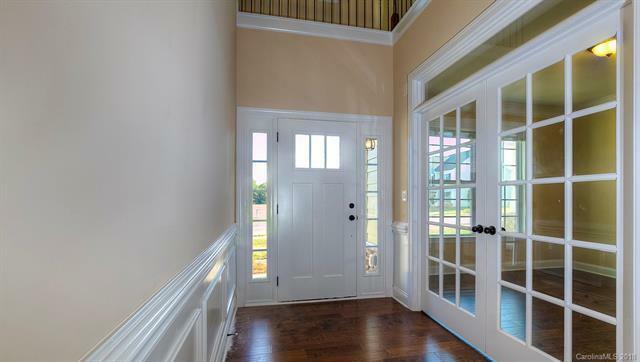 Many custom features - this home is built to impress!